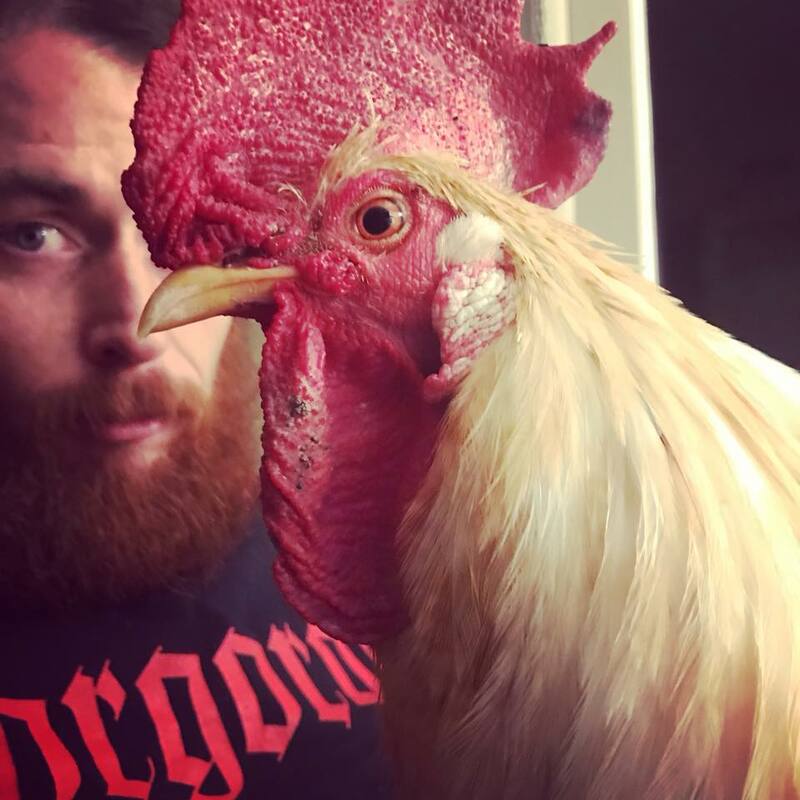 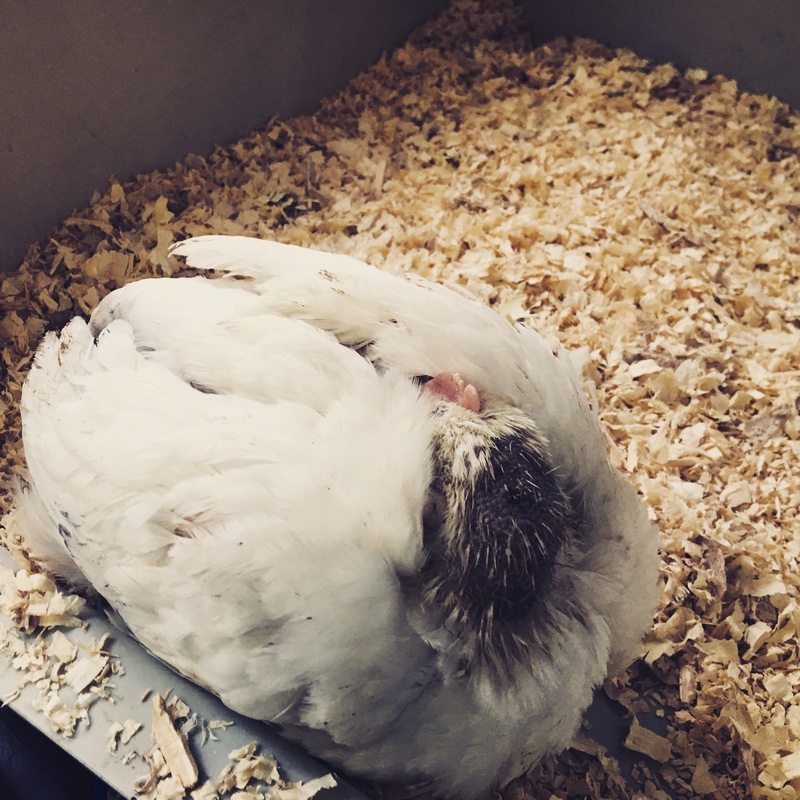 As is the case with all animals humans share space with, chickens can occasionally carry zoonotic pathogens that may transfer to humans and other animals. 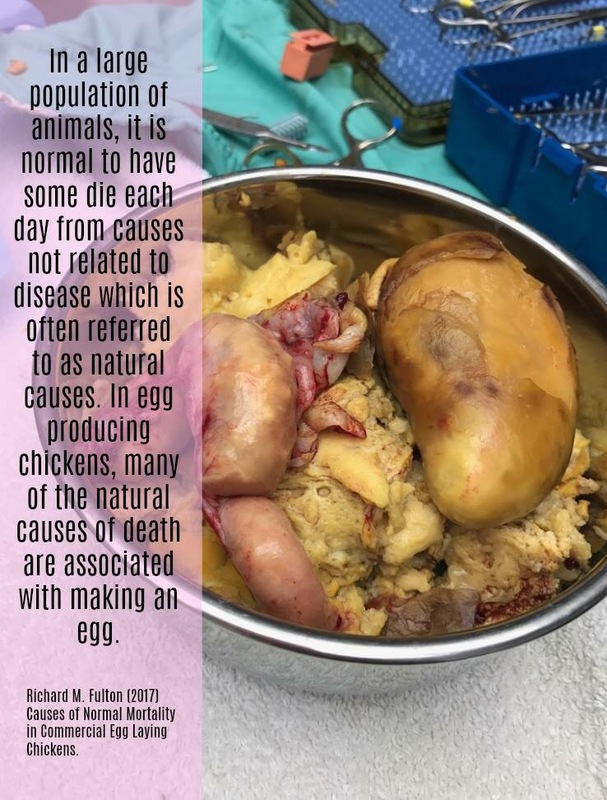 Sadly, many health organizations are zeroing in on this as a public health threat, and in the process they and the media are creating a skewed picture of chickens as dirty, diseased enemies of public welfare. 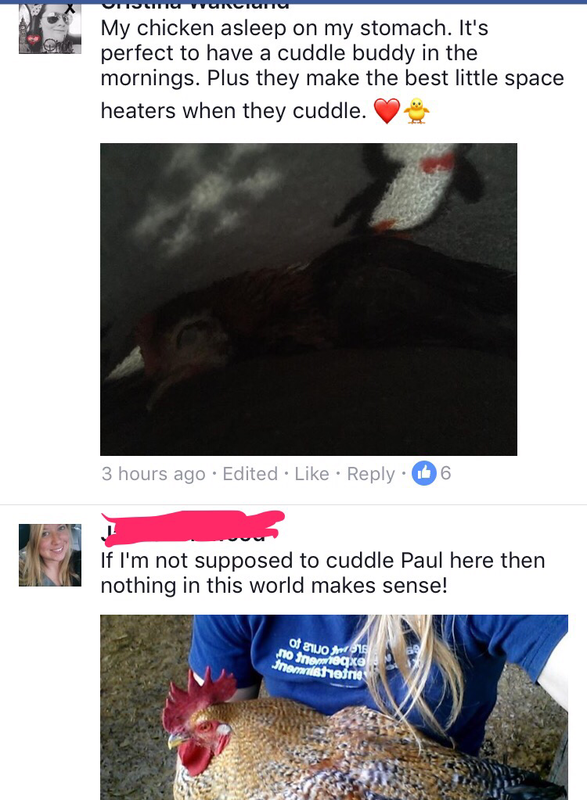 And apparently cuddling is the problem! 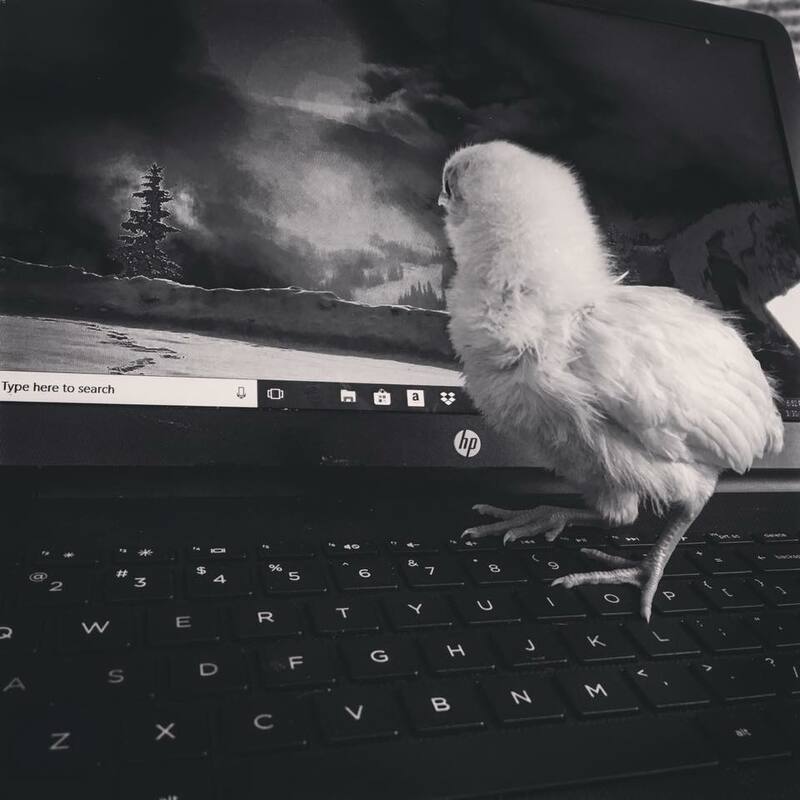 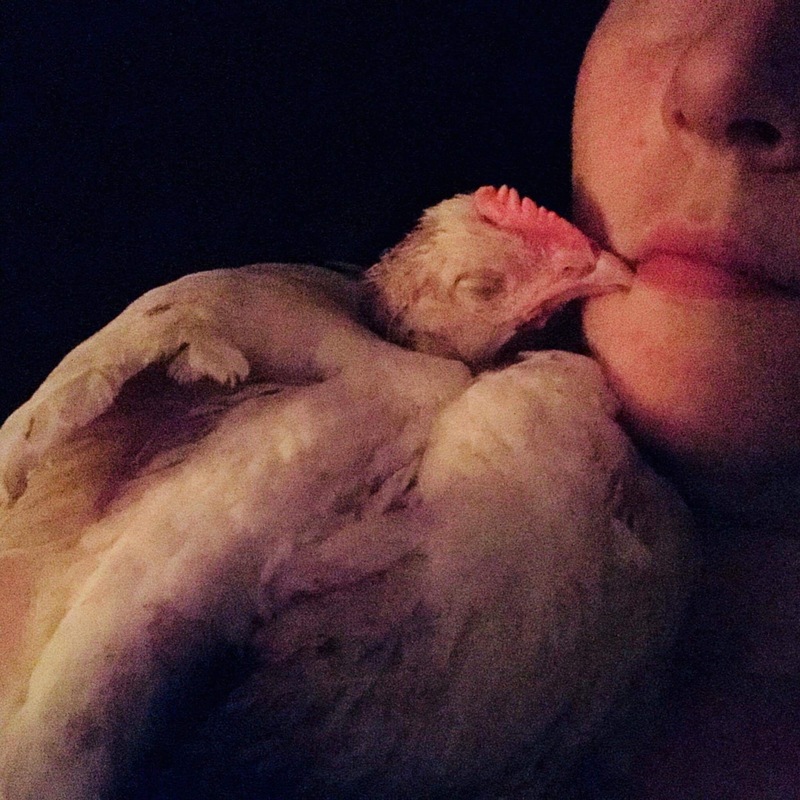 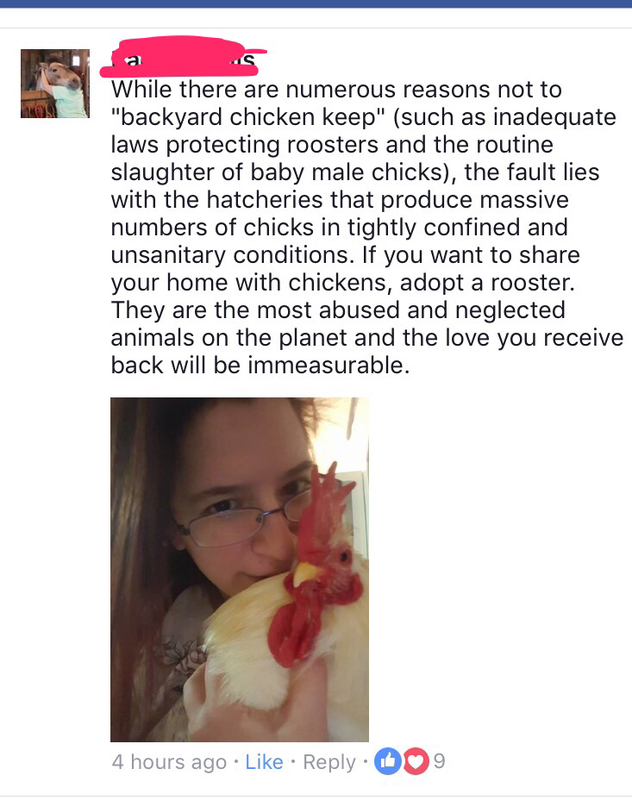 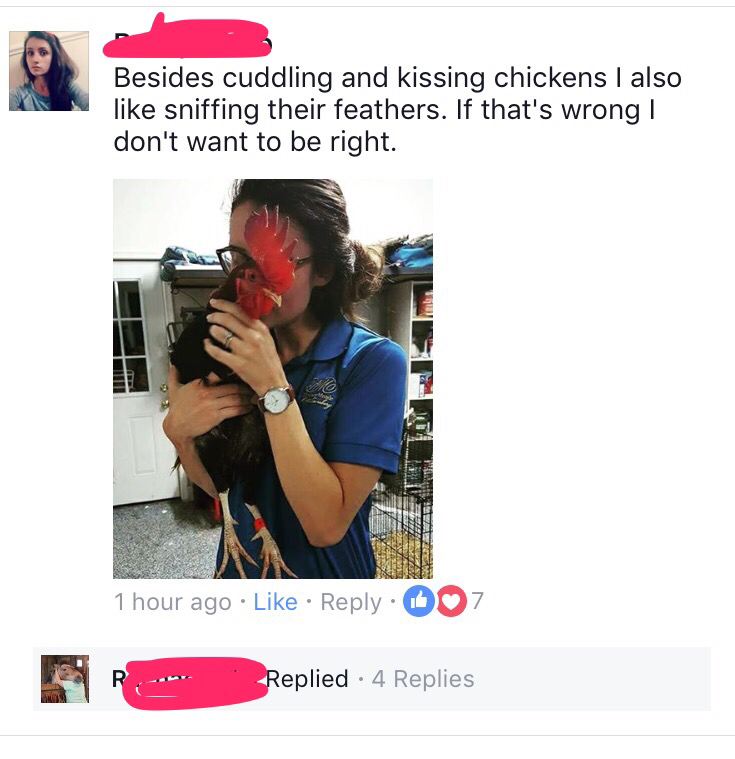 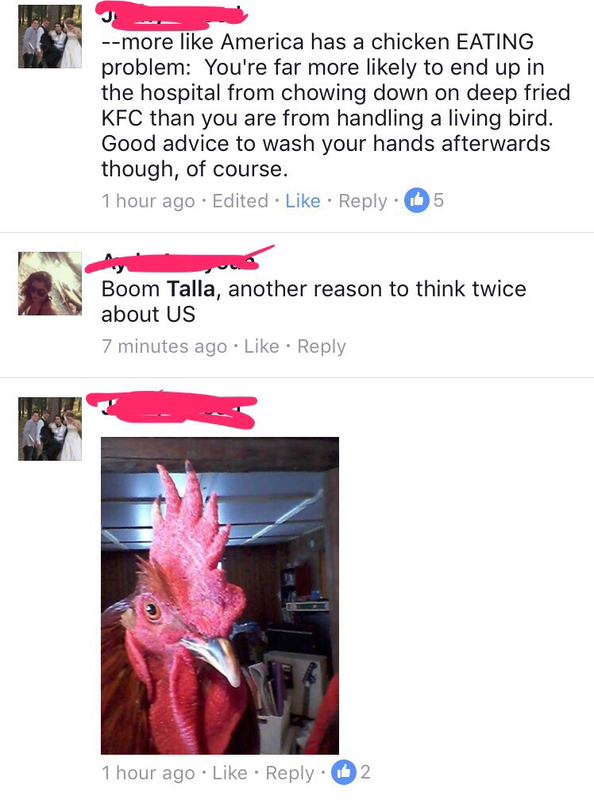 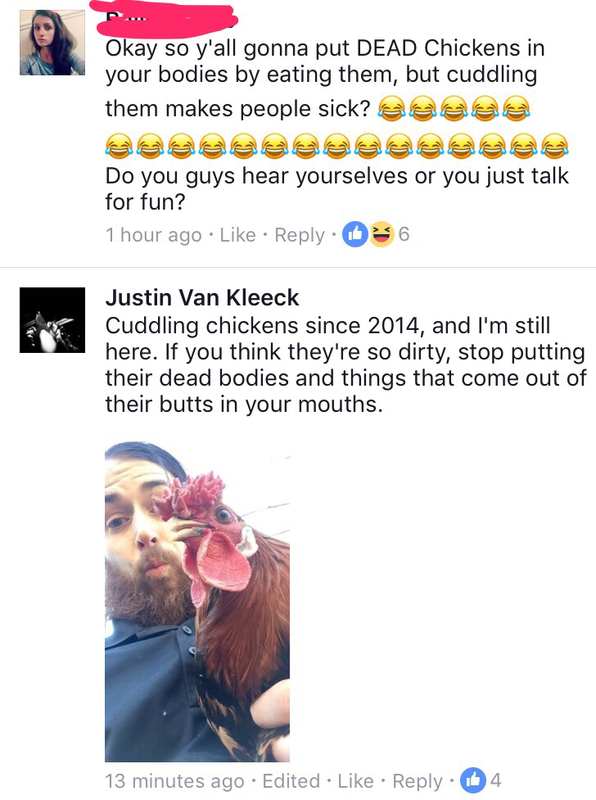 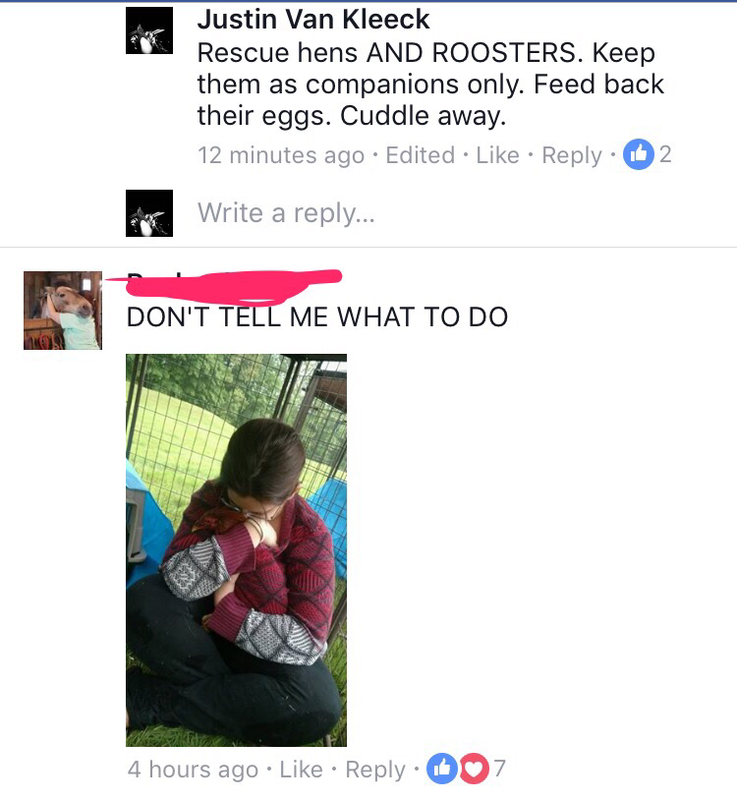 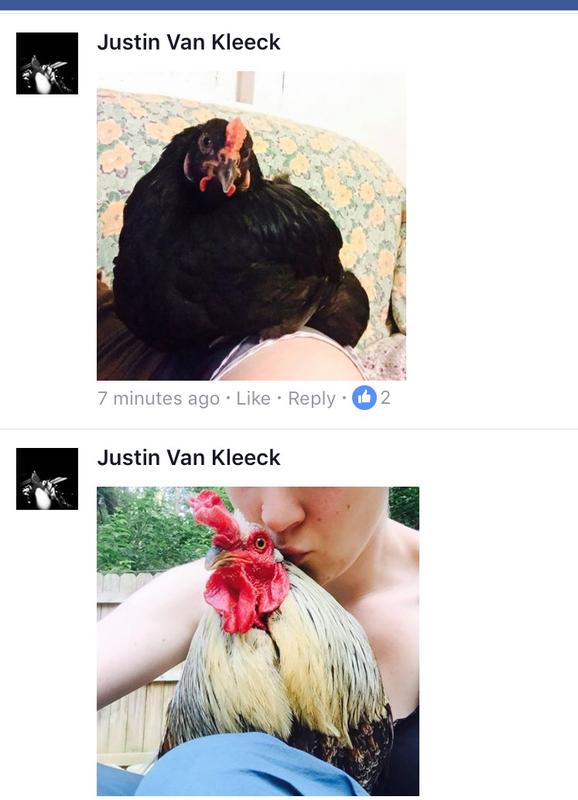 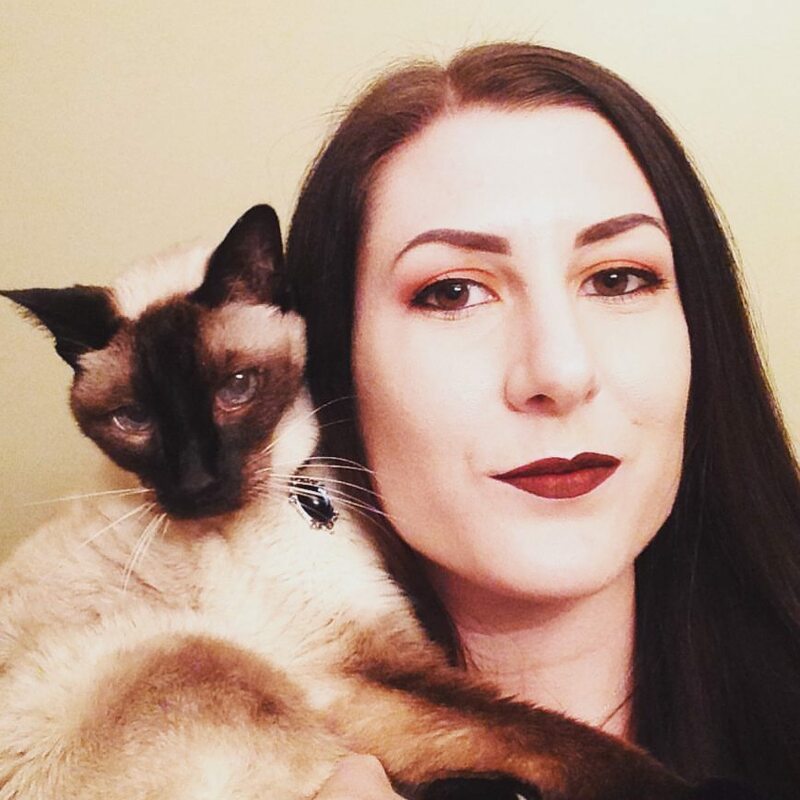 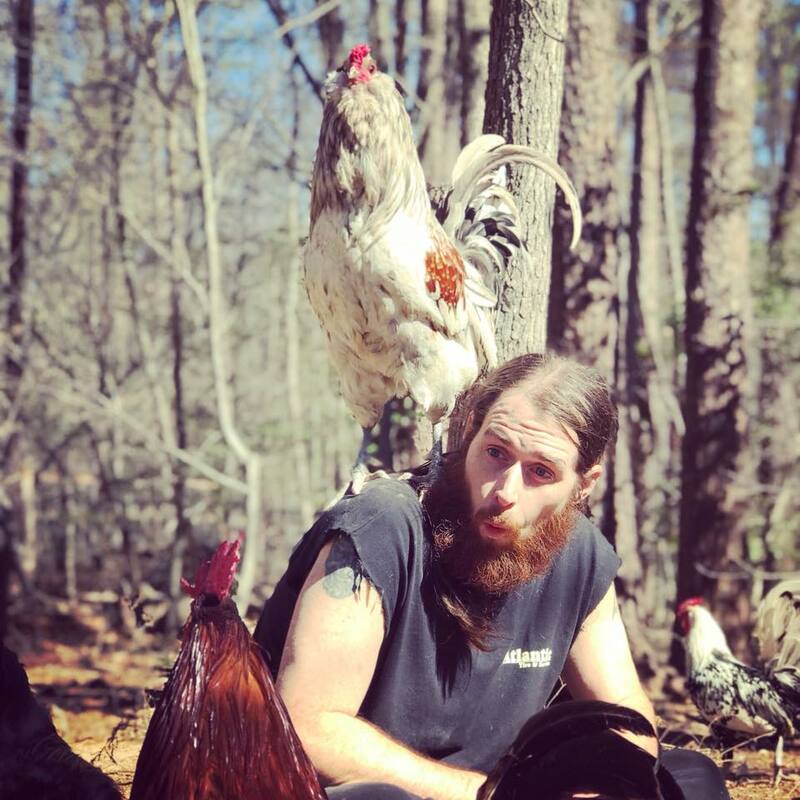 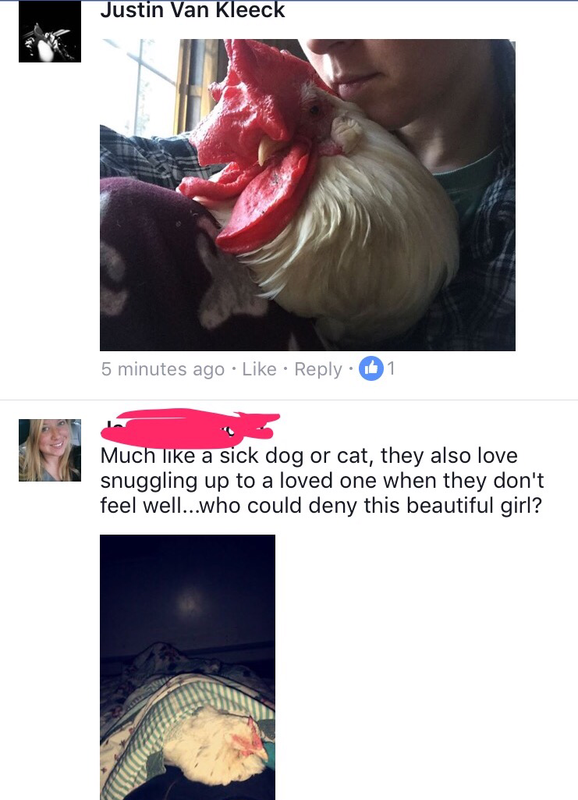 So when HuffPost Lifestyle shared an ominously headlined article about chickens making people ill, Vegans with Chickens showed up to defiantly support chicken companionship and cuddles in the context of rescue and non-exploitation, pointing out along the way the hypocrisy of targeting chickens as too nasty to cuddle but perfectly okay to eat.